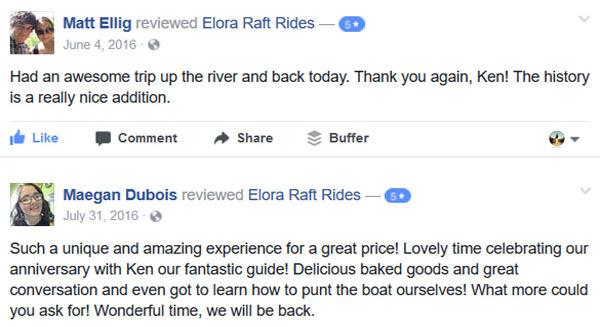 An exceptional river experience is our goal and we are thankful to each and every person who took a moment to leave a review. 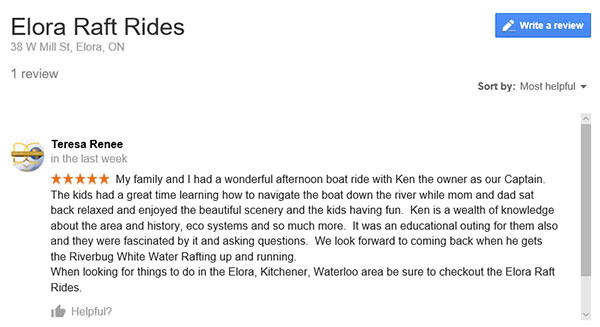 Below is a sample of just a couple of our reviews. To read more please click on the image. 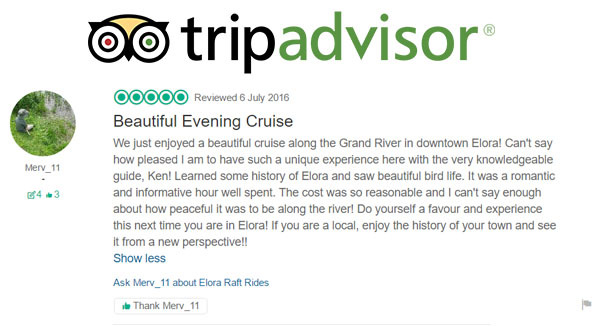 if you have a moment please leave a review on our Google, Facebook or TripAdvisor account, we greatly appreciate your time.